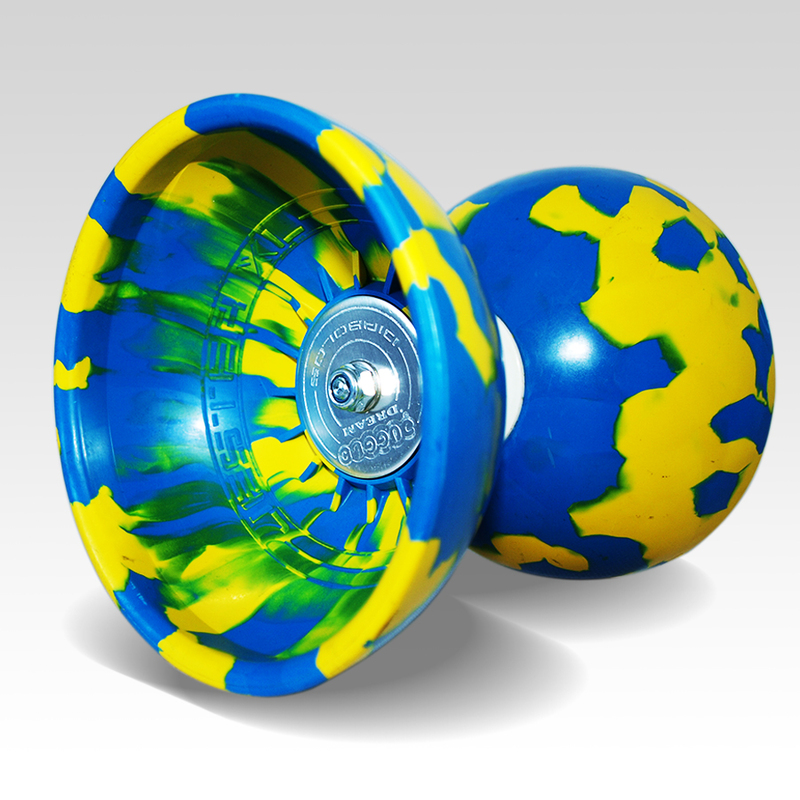 From the creators of the original Jester and Jester Bearing Diabolos, comes the all new Jester XL. 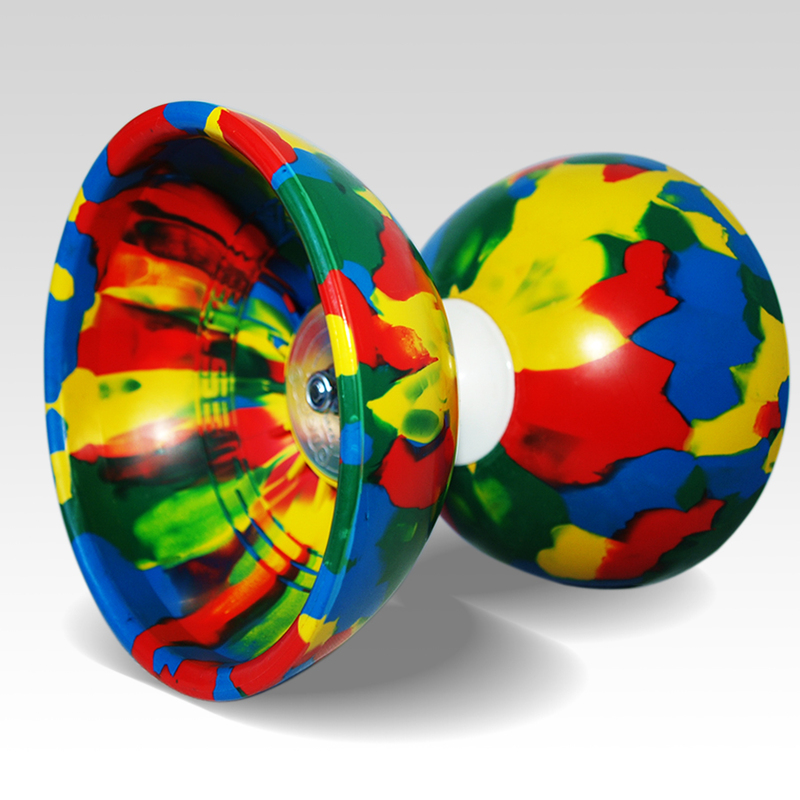 Featuring a much larger profile to the original Jester Diabolo (similar in size to the Big Top Diabolo) this diabolo features a fixed axle that is smaller in size then the original Jester but still allowing the same benifits of the Jester fixed axle. 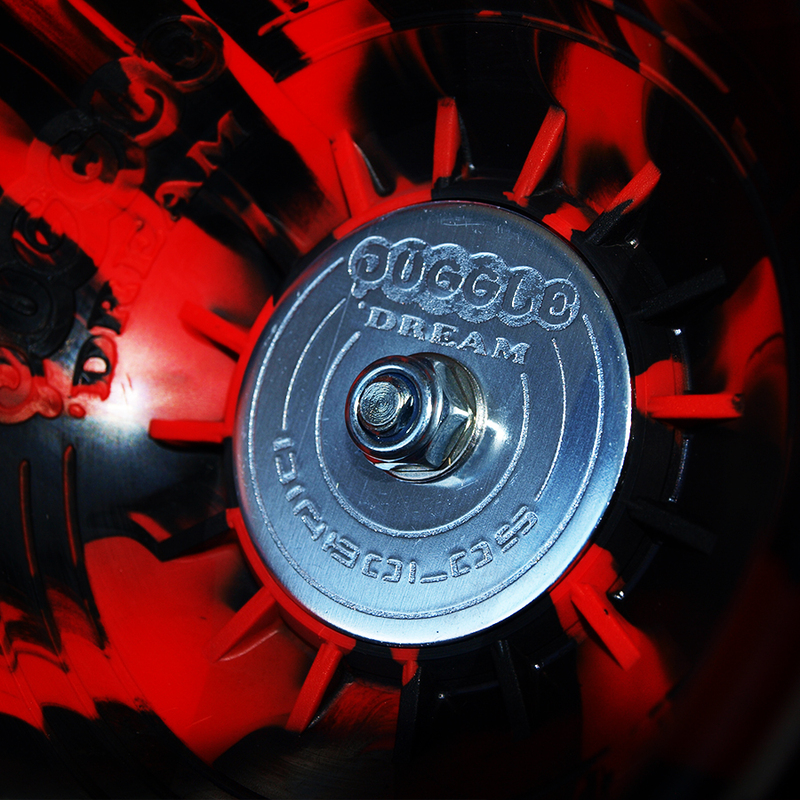 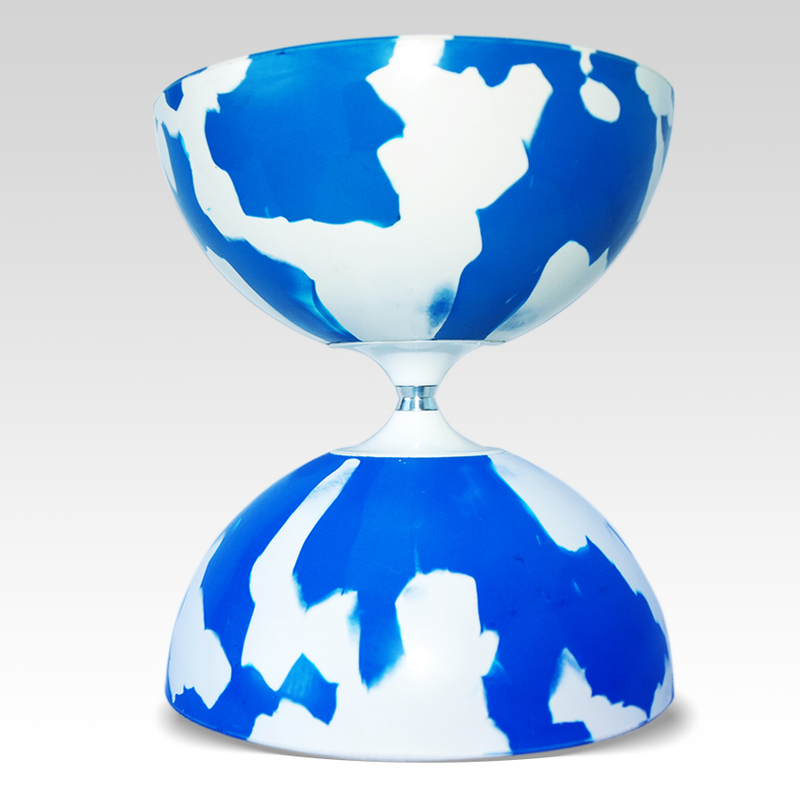 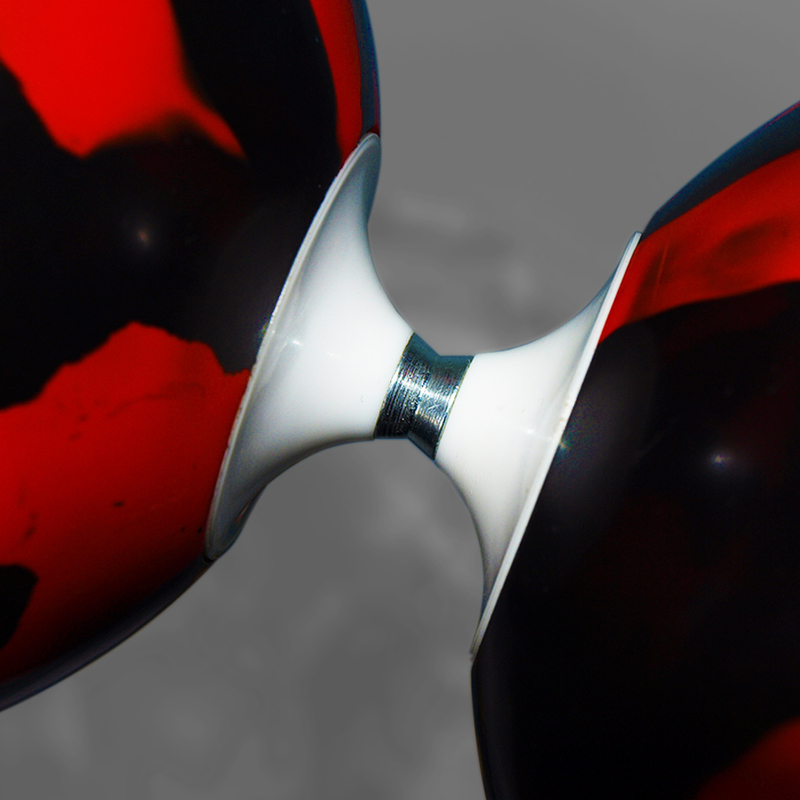 The Jester XL Diabolo comes with rubber cups, smooth lightweight metal hubs and a metal axle. 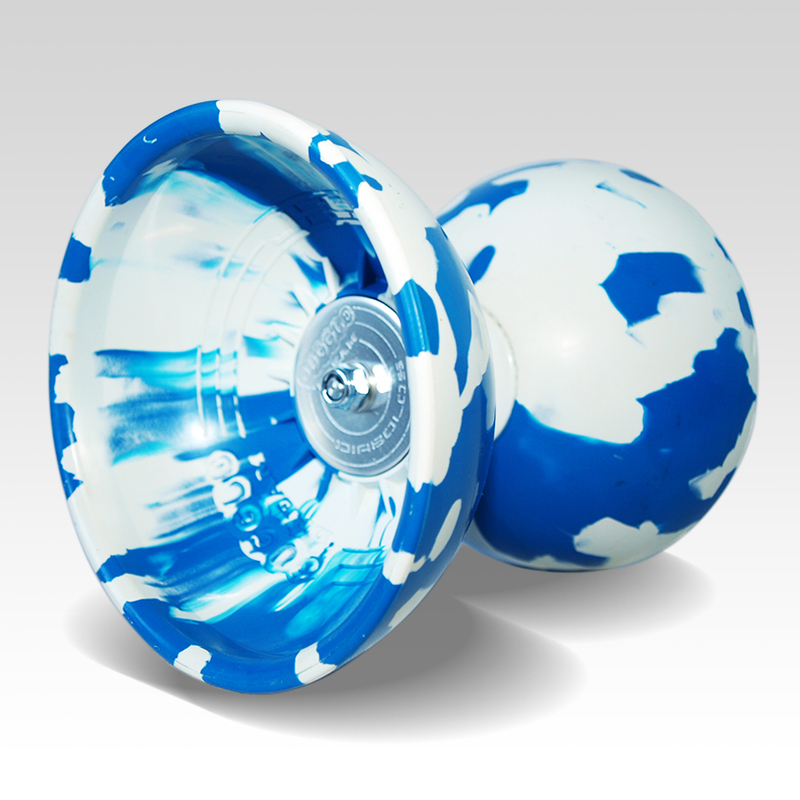 The light weight centre overcomes the balance issues that we have seen on some other large sized diabolos while the extra wide axle makes tricks like finger grinds much easier and the Jumbo sized (120mm) cups make it very stable at all speeds. 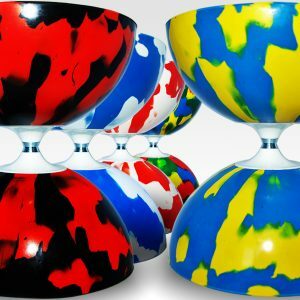 The Jester offers unbeatable performance at this price and combined with a set of top quality aluminium diablo hand sticks & super smooth string with make this a top diabolo set! 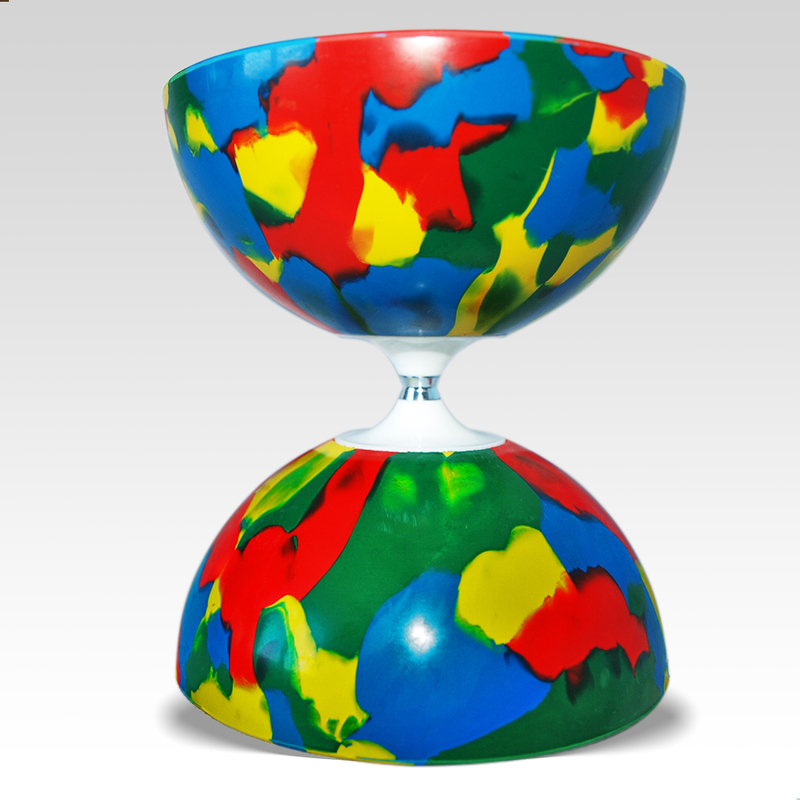 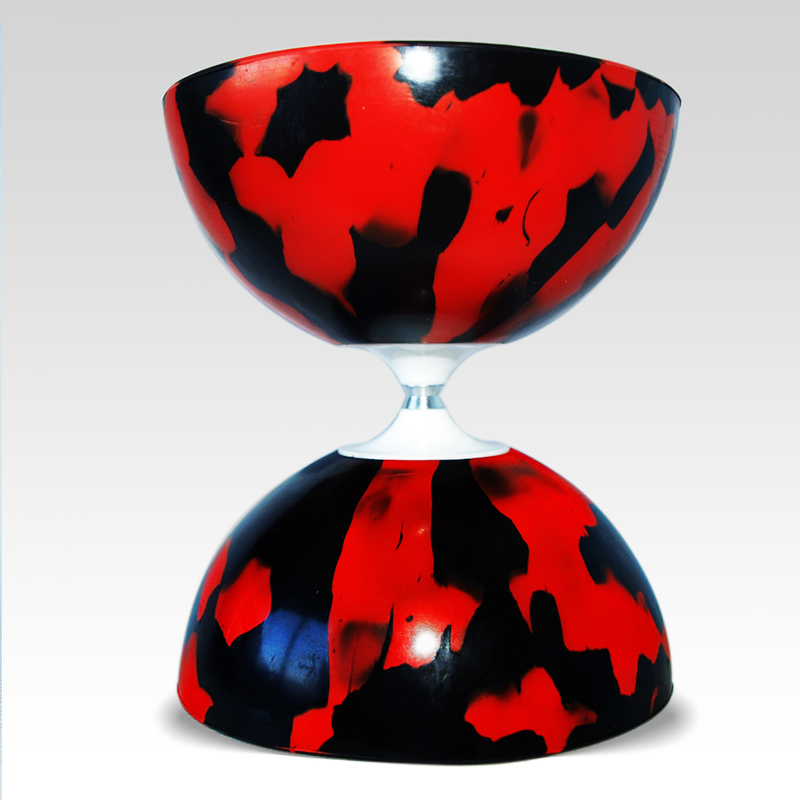 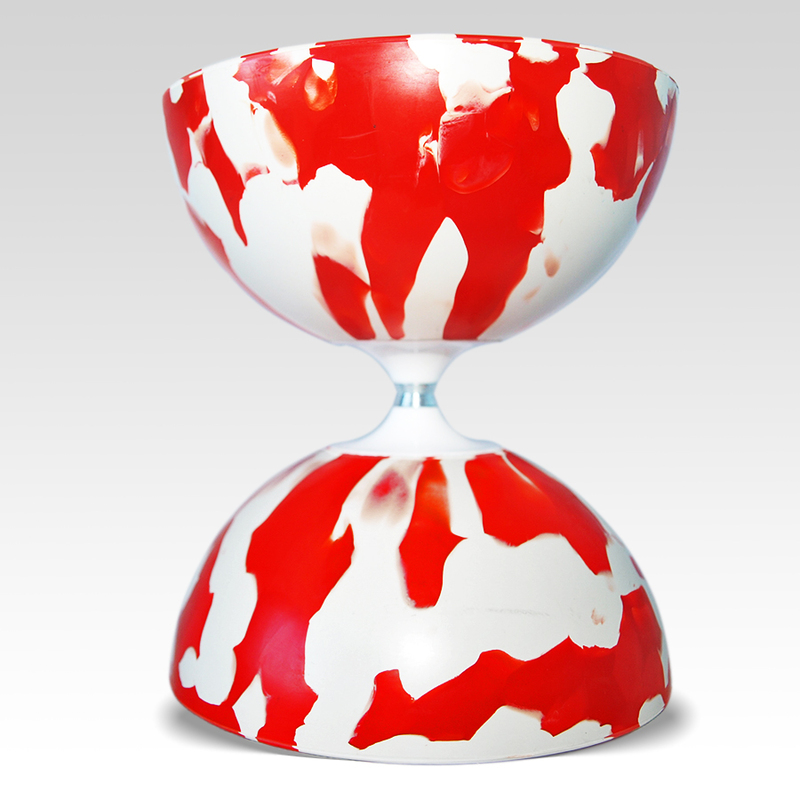 Important diabolo Tip – Dont Forget! 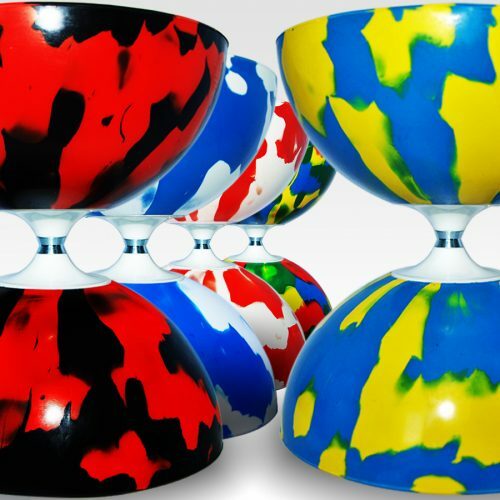 To play with a diabolo you will need Diabolo Handsticks & Replacement Diabolo String – check out our full range!